Choose the Pop Fill Color. Use Accent #1 to choose the color for the Seat. Use Accent #2 to choose the color for the Tires. 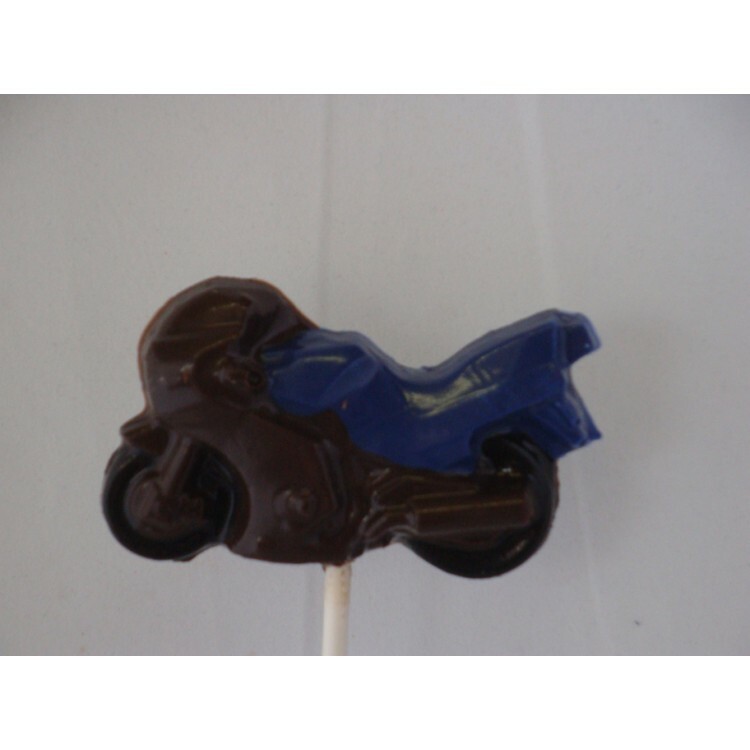 As shown in the Picture: Pop Fill is Dark Chocolate with Accent #1 in Royal Blue Chocolate and Accent #2 is Black Chocolate.